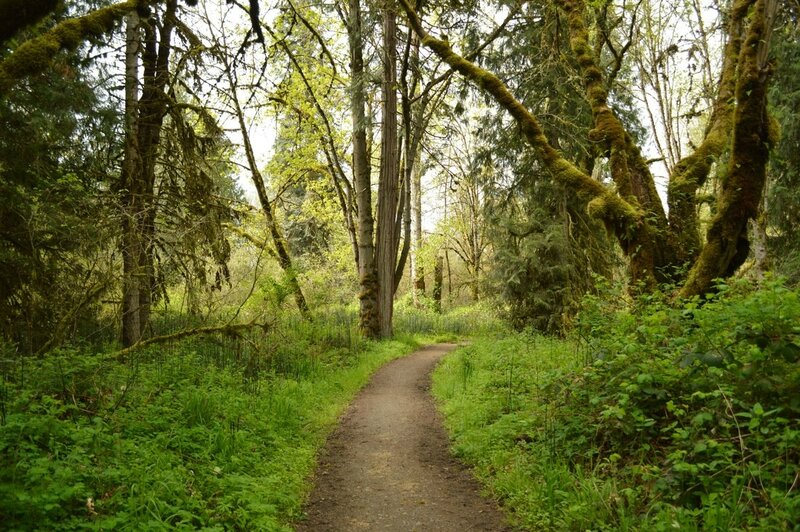 Elijah Bristow State Park is located next to the Middle Fork Willamette River, and has over 10 miles of trail suited for horseback riding, biking and hiking. 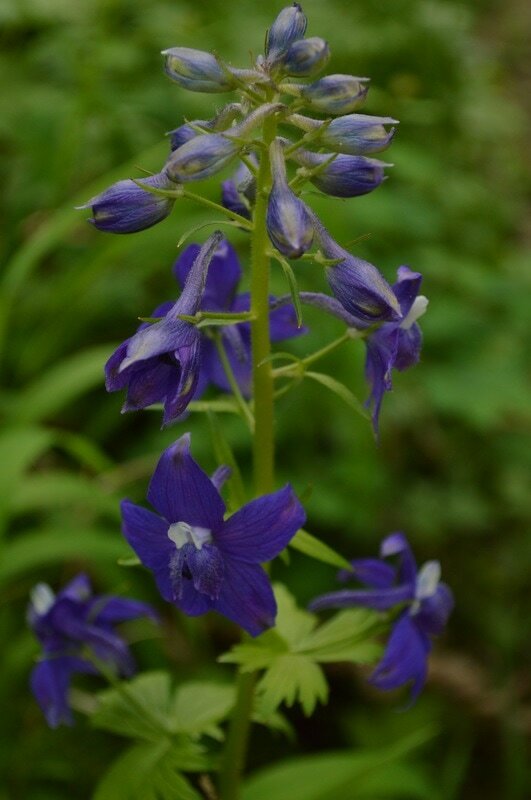 This description is for the Lost Creek loop, which is a total of 3 miles long. 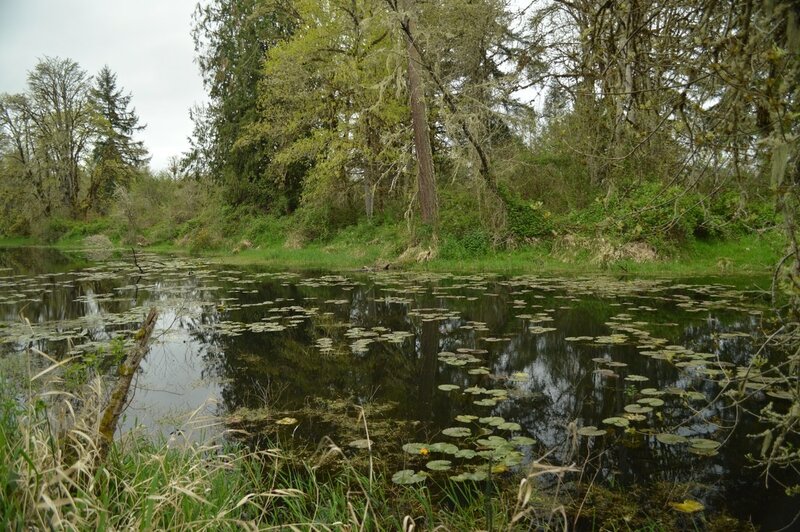 This area is perfect for wildlife viewing if you want to see various birds such as water fowl, osprey, eagles, and herons. 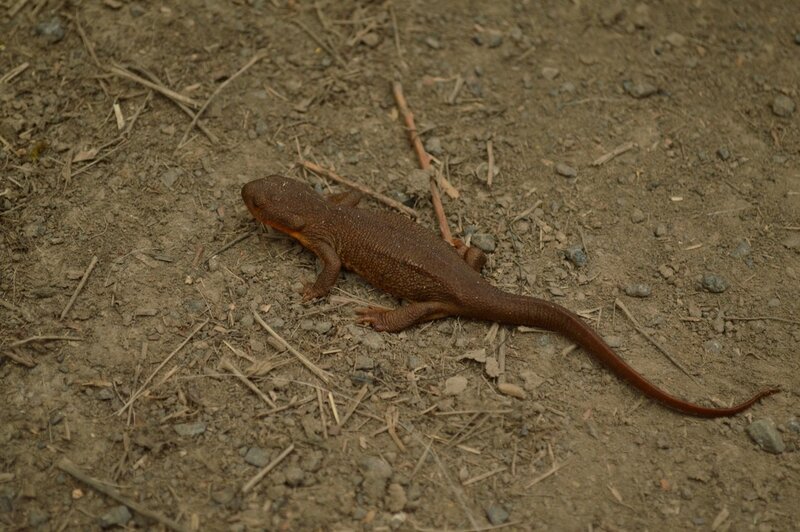 You will also see fun creatures such as turtles, newts, fish and slugs. Elijah Bristow State Park is the perfect place to take your young ones, or just go for a quiet few mile hike after work. The Lost Creek Loop trailhead is about 1/4 of a mile down the road off of the main park entrance. The trailhead is on your left. If you continue another 1/2 mile down this road, you will find a restroom, group picnic area, potable water and a another trailhead for a different loop. ​The Lost Creek loop is great because the first part starts off walking right next to Lost Creek, which in the spring is quite full. After about .8 miles you will come to a large open meadow which can offer deer sightings in the early mornings. 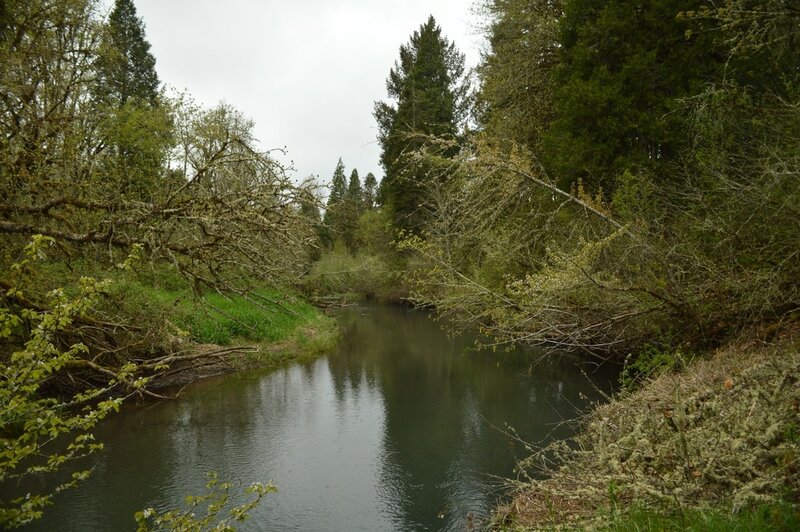 There are many different species of trees here, and there are large signs with information about the plants and trees in the meadow.If you want to really get to know the flora and fauna of the Willamette Valley, this is a great place to learn and explore. 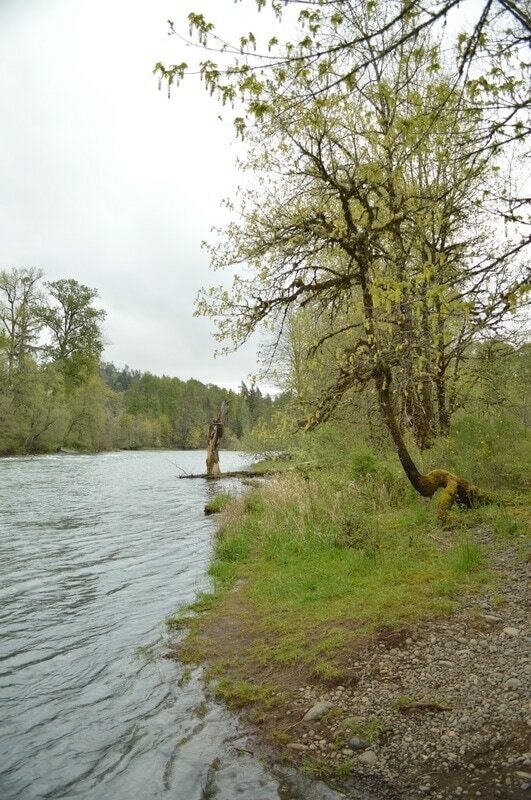 ​The mile along the Middle Fork Willamette River is really beautiful. There are many trails that cut inland from here, but these would just complete the hike prematurely and take you back to the car. Not all the trails are named and marked, but the main trail, like Lost Creek Loop is fairly well marked and the trail is very large and established, unlike some of the other ones. Once the trail leaves the river, it heads 1/4 of a mile back past the main parking area with the picnic tables, and bathrooms. 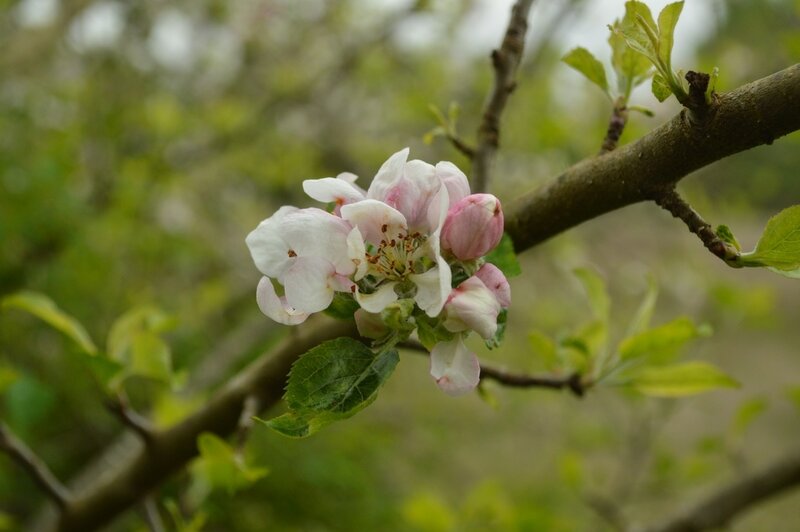 The end of the loop takes you past many different kinds of fruit trees for about 1/4 of a mile, which in the spring (late March and early April) are blooming prolifically. 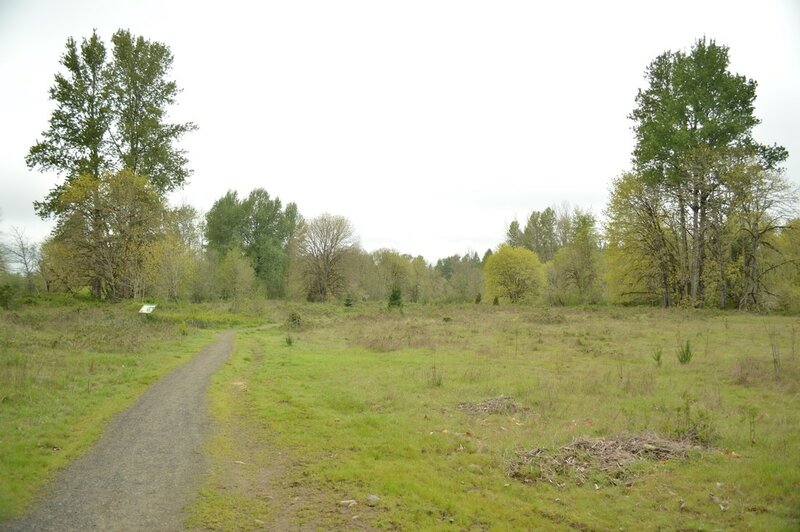 After the fruit trees, you will head back across an open field/wildlife viewing area, cross the little road, and you will be back at your car. Overall, Elijah Bristow State Park is an awesome place to go recreate whether it be on foot or on a horse. You can walk your dog here after work, you can take a summer morning run here, and best of all, you can take your children here to learn and explore the beauty and bounty of nature! All of the trails at Elijah Bristow are very easy, well maintained, and perfect for small children! (This trail is accessible year round and there are perks to all seasons. 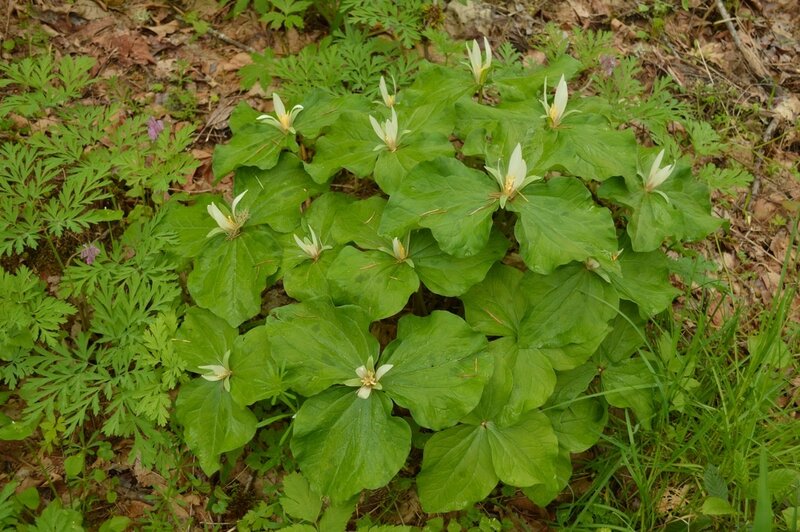 If you want to see wildflowers come in April, if you want to swim, come in July and August, and if you're here to see the fall foliage come in October). ​Directions: From Eugene take highway OR-58 SE towards Oakridge. After 17 miles turn left onto Wheeler Rd. After 1/4 of a mile turn right onto a road at a sign for Elijah Bristow State Park. Park in the parking area about 1/4 of a mile down the road on your left. It is a large parking area and you will see signs for Lost Creek loop.